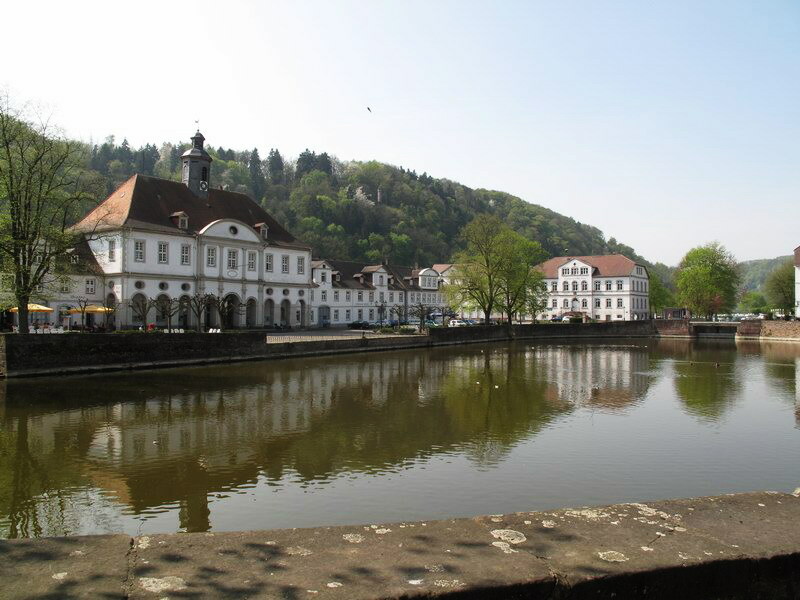 As we travel along the Weser through lots of small picturesque villages we come through Fürstenberg, where we get to have a look at the third-oldest porcelain manufacturer in Germany. The company was founded in 1747 by the order of Duke Karl I. von Braunschweig-Wolfenbüttel and soon after was ordered to incorporate a blue “F” ( for Fürstenberg) into their design, which became their trademark. Despite changes in company structure and flood disasters the company is still successfully trading today. 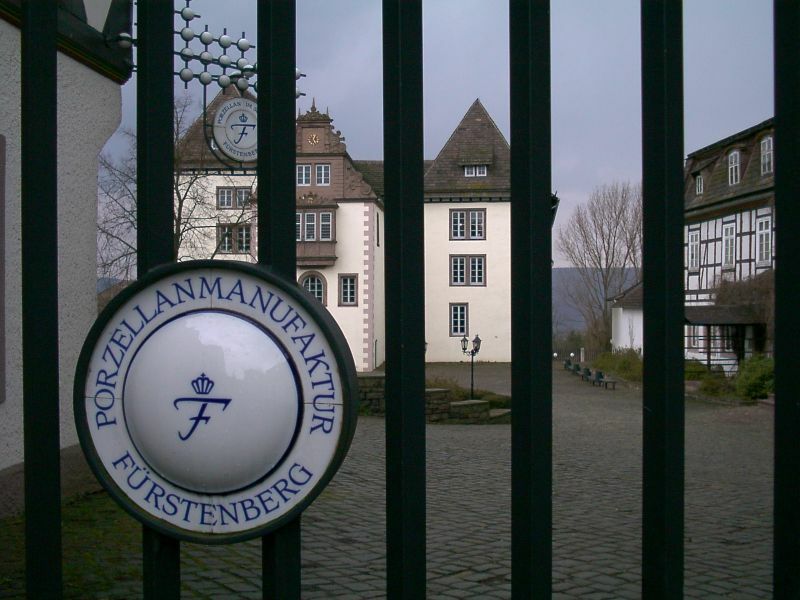 Nearby is Fürstenberg Castle – from ~1355 – which houses the museum documenting the history and designs of the porcelain factory. The history overview on the company’s web site gives good examples of past and present designs. 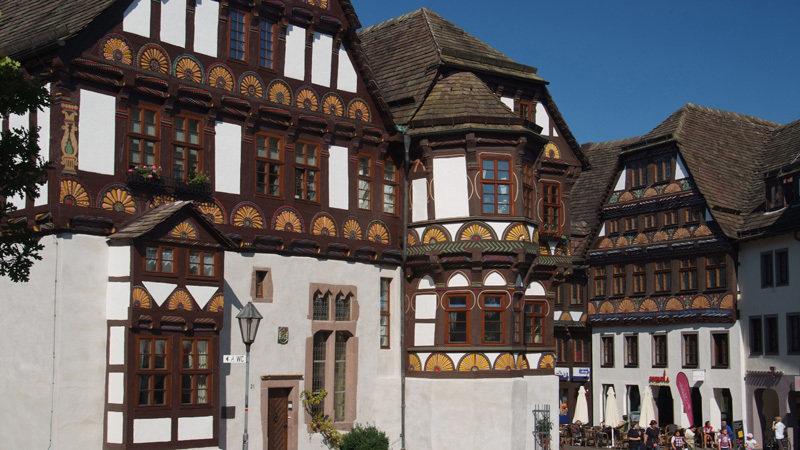 In Höxter we will stop for a guided tour through the town centre with its famous half-timbered houses and medieval history. 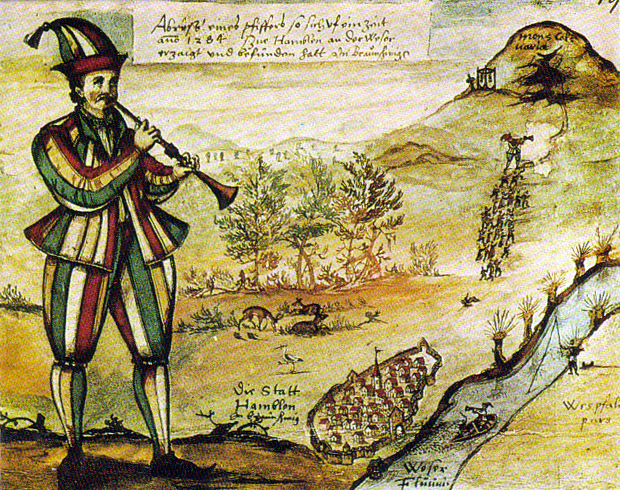 Since 775 Höxter had been along the major trading routes to the north and east and was heavily sought after. 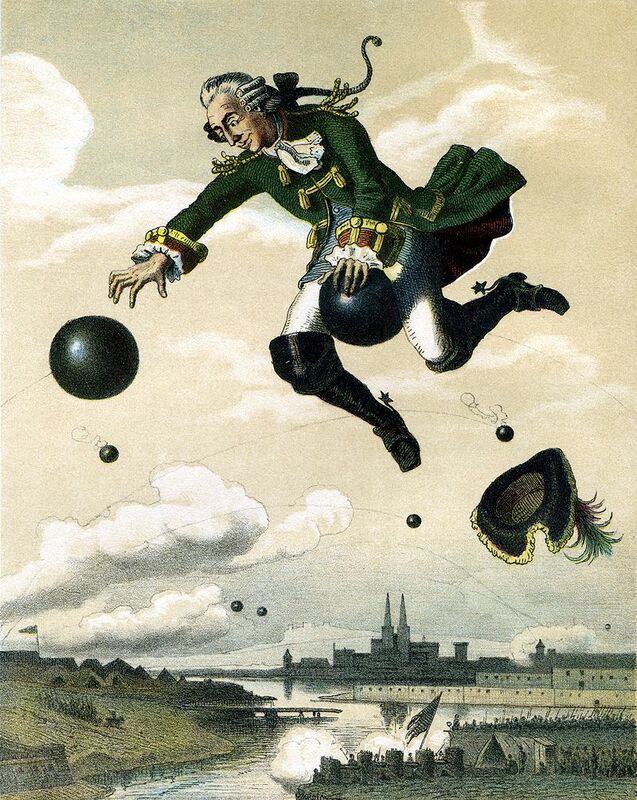 Unfortunately this also caused a lot of hardships during the wars and the town’s wealth declined after the Thirty Years’ War. In the 19th century its fortunes were on the rise again with the founding of a brewery and getting connected to the railway network. 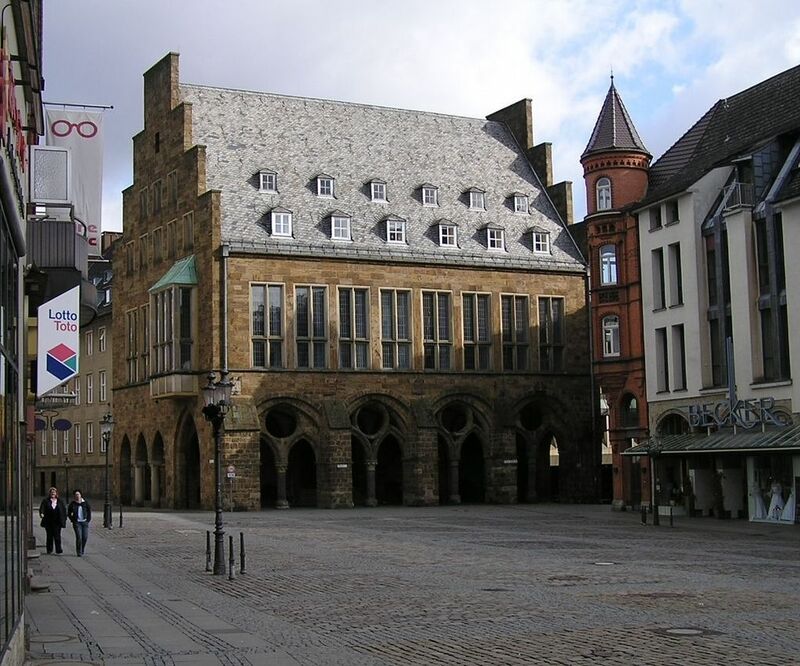 Nowadays it is known for the nearby Imperial Abbey of Corvey (UNESCO World Heritage site) and it’s finely restored examples of medieval and Weser Renaissance architecture. On our way to Bodenwerder we come through the interesting village Holzminden. Another medieval town with lots of picturesque half-timbered houses that has evolved from a wood- and sandstone processing industry to a manufacturing town of a wide range of products, most famously its scent and flavours industry. While we continue to today’s destination we get to see quite a few more idyllic small villages along the river beckoning for a leisurely look. 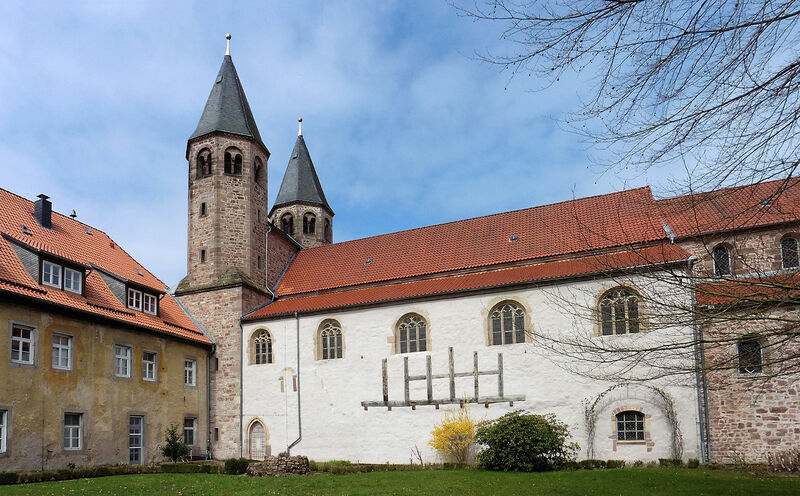 Halfway on our route to Beverungen we will visit the Benedictine Monastery in Bursfelde and have a look inside. The monastery was founded in 1093 by Heinrich dem Fetten as burial place and place of commemoration through prayer for his family. Even though the monastery was connected to the Imperial Abbey of Corvey nearby, through changes in the political climate and ownership, its relevance declined in the following four centuries to the point that no monks are recorded residing there by 1402. 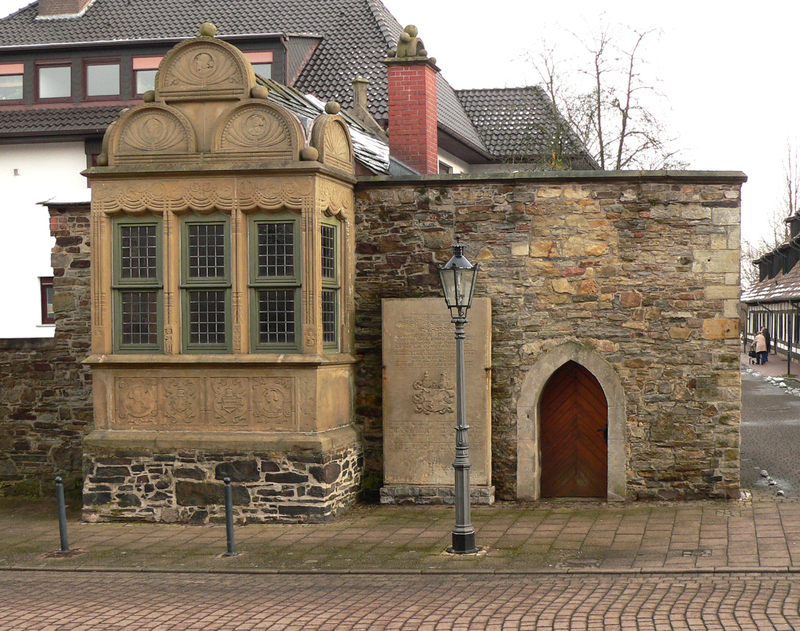 During the reformation process in the 15th and 16th century the catholic-based monastery become even more secluded until the Duchess Elisabeth von Brandenburg – who had converted to Protestantism – ruled for her under-age son and effected major changes regarding the reformation and finances. As the rulers – and their beliefs – changed, the monastery changed confession as well. After the Peace of Westphalia was proclaimed in 1648 the monastery became protestant again and stayed that way until today. No matter under which flag they sailed, the monastery had always been a centre of learning and until today that influence can be seen in the remaining library and modern day activity of the Theological Centre of Bursfelde Abbey. Shortly before our final destination we will drive through the picturesque town of Bad Karlshafen and get to see the distinctly different style of the reconstructed Huguenot Baroque buildings. The city was founded in 1699 as an ‘exile city’ to provide a spiritual home for religious refugees during the reformation process in the 17th century in Europe. Here they were mainly Huguenots from France who were welcomed and sheltered by Karl from Hessen-Kassel. In 1730 the Huguenot apothecary Jacques Galland discovered the brine springs which shaped the economic future of the town. Initially used to produce salt, it ultimately led to the town becoming a spa destination for the application of therapeutic brine baths. As the Baroque architecture was a practical manifestation of the Counter-Reformation and intended to persuade everyone of God’s splendour and the Catholic churches’ magnificence, it will be interesting to observe how that was put into practice in this particular town. 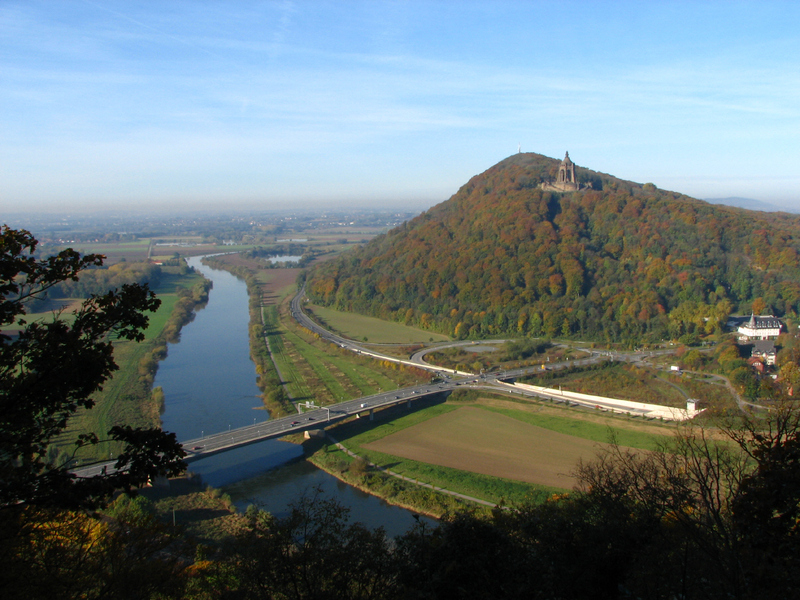 Officially the city was mentioned the first time in a document from 1183, but it’s location at the confluence of the two rivers Werra and Fulda into the Weser – a main transportation route to the North Sea – would have meant that it had been settled a bit earlier. 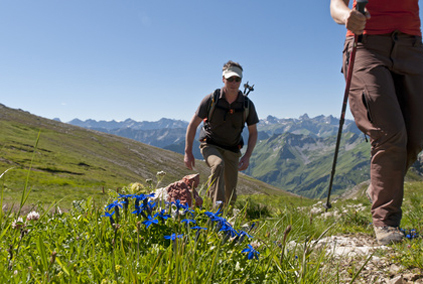 Another hint to its earlier foundation is the name of the village Gimundi (802), in the location of today’s Altmünden. 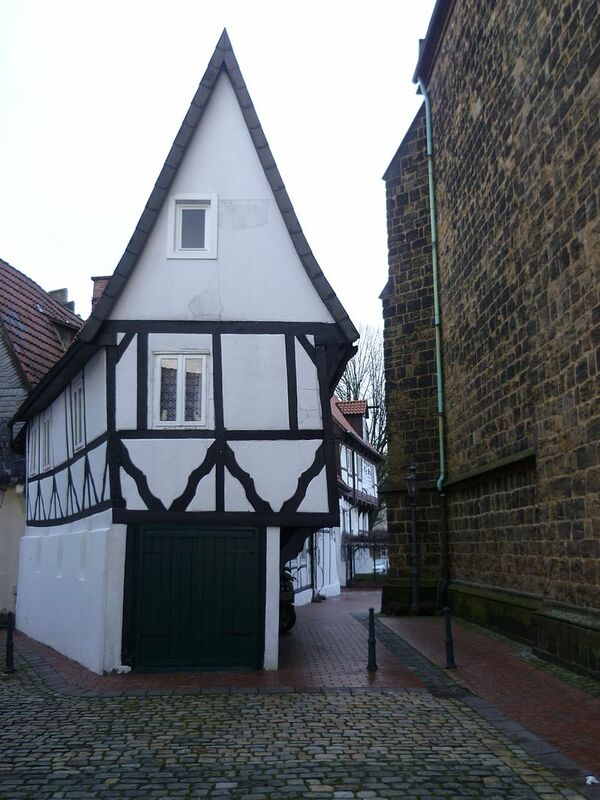 A linguist would be able to explain how it could have transformed to become today’s Münden, let it suffice to say, that they think it is a reasonable deduction and carry on discovering this little jewel of Medieval and Weser Renaissance architecture. Than as now cities, communities and their owners had to be quite creative to come up with ways of financing their building projects and quite often opulent lifetstyles. An obvious one for places on major trading routes was imposing trading tariffs, road tolls and staple rights. The right to impose these ‘council rates’ had to be ‘earned’ and were highly sought after. A city’s wealth would radically improve, which in turn could radically change the townscape. Hann. 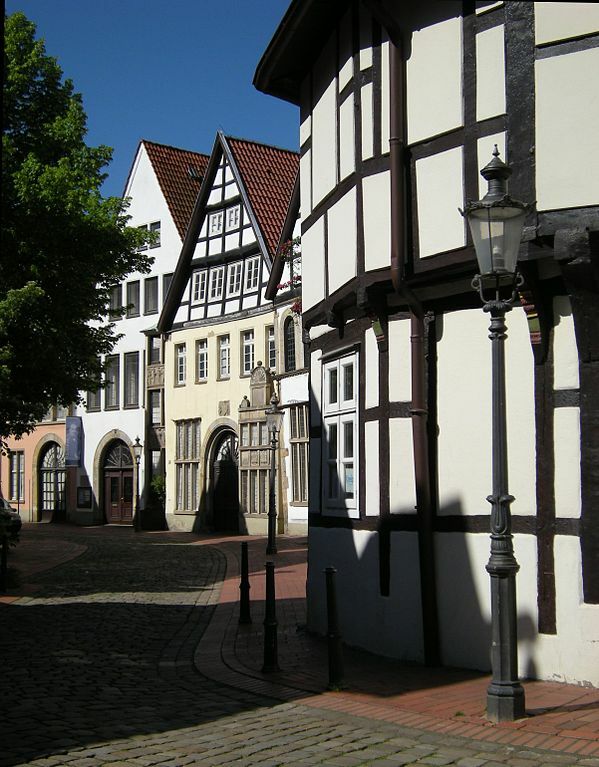 Münden is a classic example of this: in 1247 Münden was given the staple rights to the rivers and a building and trading boom ensued in the following centuries until 1823 when the system was changed and the staple rights became redundant. To facilitate trading numerous jetties, packhouses and markets were built along the rivers, in the now famous and unique Weser Renaissance style. 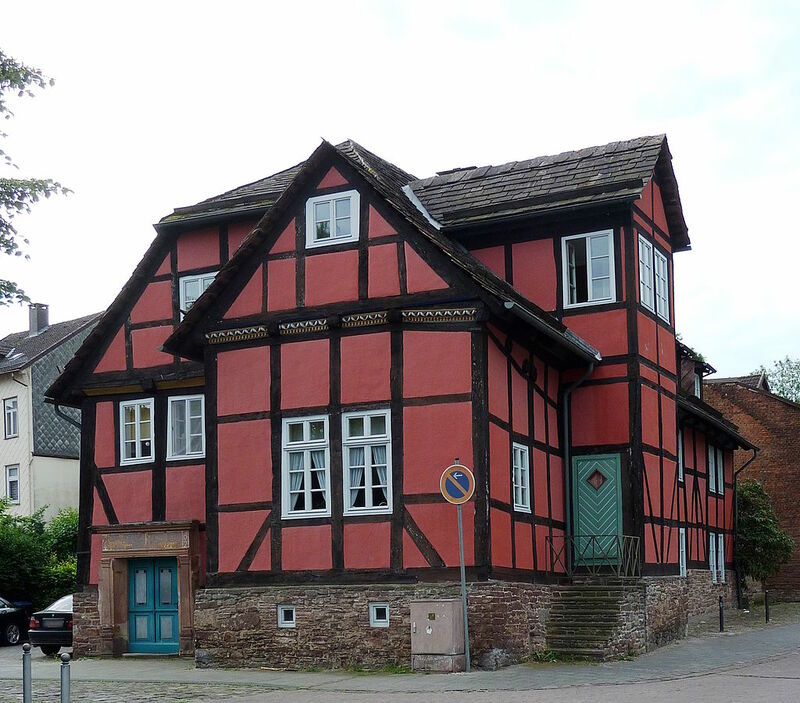 On our cycle tour along the river Weser, we will see plenty examples of this particular architectural style, which seems to be very appealing to many people. 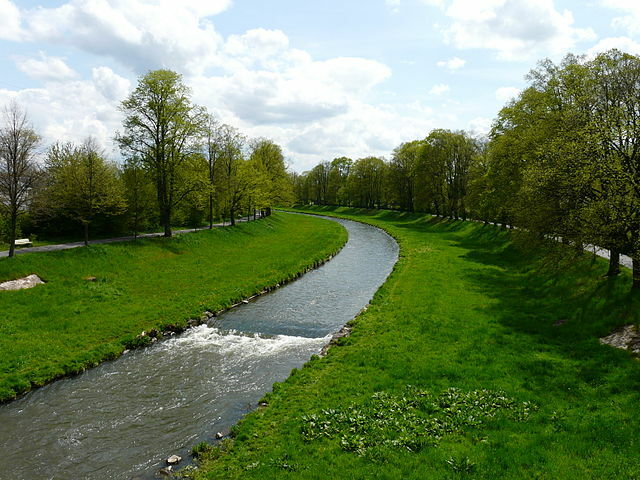 In a book from 1964 its author Jürgen Soenke claims that its appeal is due to its roots: the waterway landscape and its inhabitants created the buildings and because they were folk people, it has ‘folksy” features. During your guided tour through Hann. 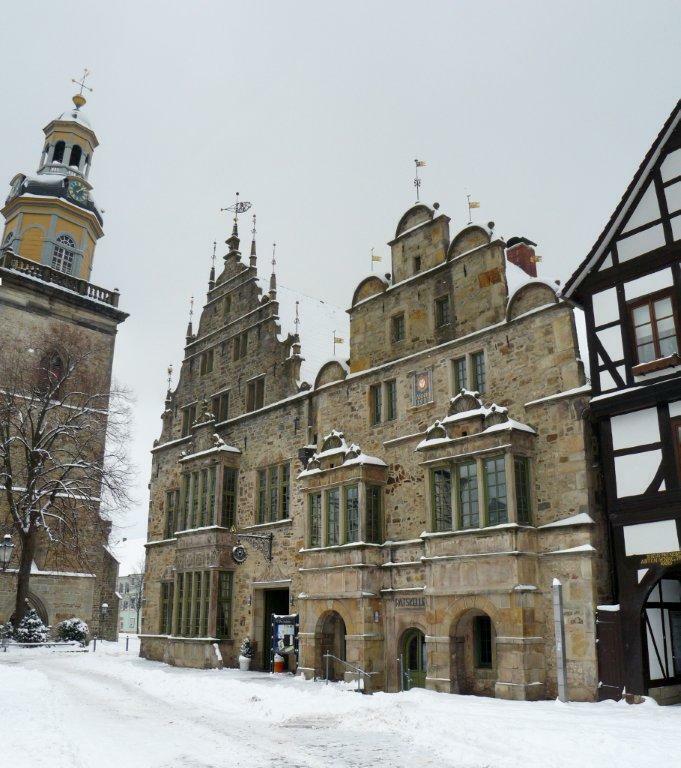 Münden you will be able to see the beautifully preserved town hall and other buildings showcasing that style. We are very lucky that as the result of the Thirty Years’ War everyone in the region was too poor to build new buildings and just repaired the old ones, thus retaining the original designs and look of this period of time. For a very long time the name Münden caused lots of mix ups, as it was often mispronounced and mistaken for Minden ( which happens to be on the Weser as well) or Munich! So the local railway added Hannoversch to it, but that did not solve it as it was too long to be printed on the tickets, and depending on how you pronounced it could be mistaken for other towns in Hannovers’ vicinity. Ultimately they abbreviated it to “Hann.”, denoting its locality ( near Hannover) but making it distinctly different. This writing has been officially adopted by all city councils since then, but the locals still call it just Münden!